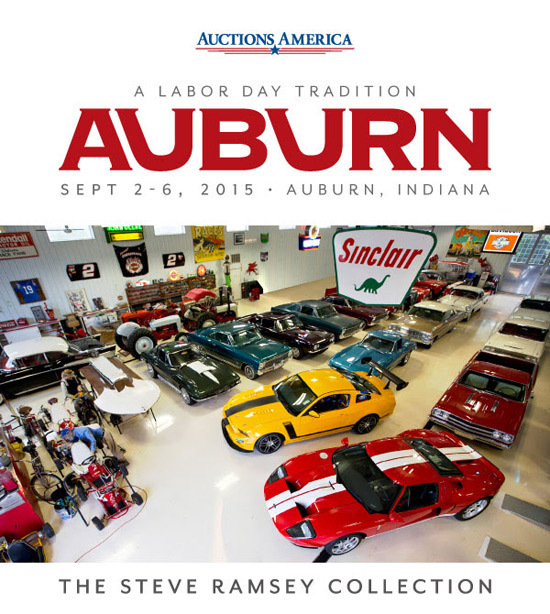 Auctions America continues 2015 calendar with its flagship Auburn Fall Collector Car Weekend, September 2 – 6. 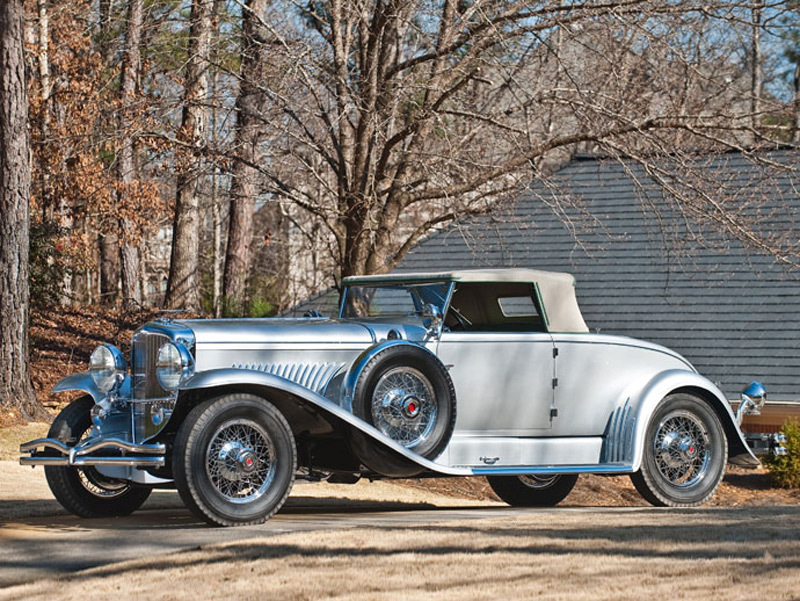 A diverse assortment of automobiles and memorabilia from the private collection of well-known hobbyist Steve Ramsey takes center stage at Indiana’s historic Auburn Auction Park. A lifelong enthusiast and true “car guy”, Steve got an early start in the industry, and over the past 40 years has bought and sold thousands of vehicles. As part of an effort to downsize his collection, he will part with more than 175 lots of memorabilia, offered entirely without reserve, along with 40 vehicles, the majority of which will sell to the highest bidder. The collection is comprised of a selection of low mileage, hard-to-find cars, many with interesting histories. 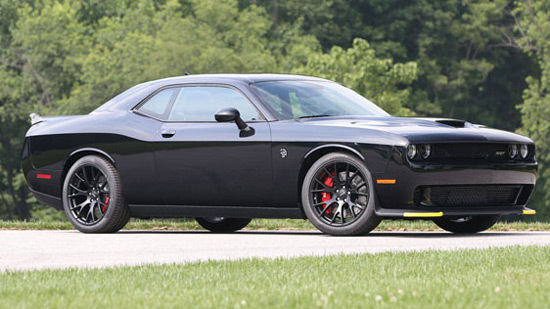 Among highlights are a four-option 2005 Ford GT, purchased new by Steve, and showing just over 2800 miles; a well-sorted, concours-quality, Jerry MacNeish certified 1966 Chevrolet L79 Nova, one of five L79 Novas being offered from his collection; and, one of the most powerful muscle cars ever produced, an as-new, 2015 Dodge Challenger Hellcat, striking in black over black, and showing just two miles on its odometer. 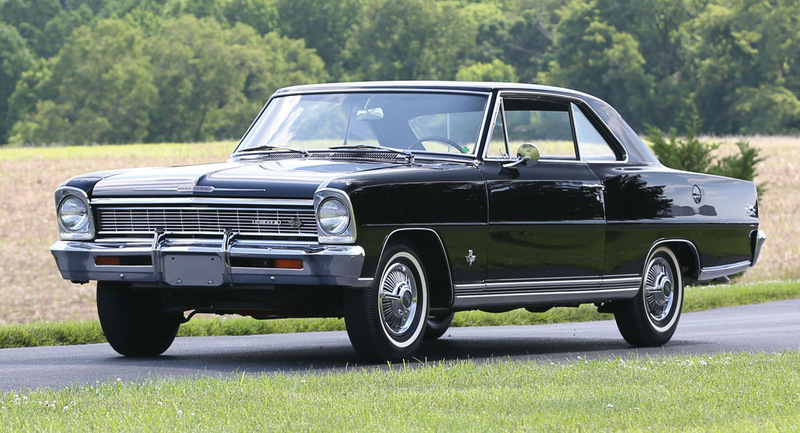 Additional highlights include: an all-original 1967 Chevrolet Corvette 427/400 Coupe, well-documented with just 18,000 original miles; a 1962 Chevrolet Bel Air 409 Bubbletop, benefitting from a concours quality, nut-and-bolt restoration; and an all-original 1979 Volkswagen Beetle Convertible with only 177 miles from new. Previous article Forget Yachts, Billionaires Now Want THIS!